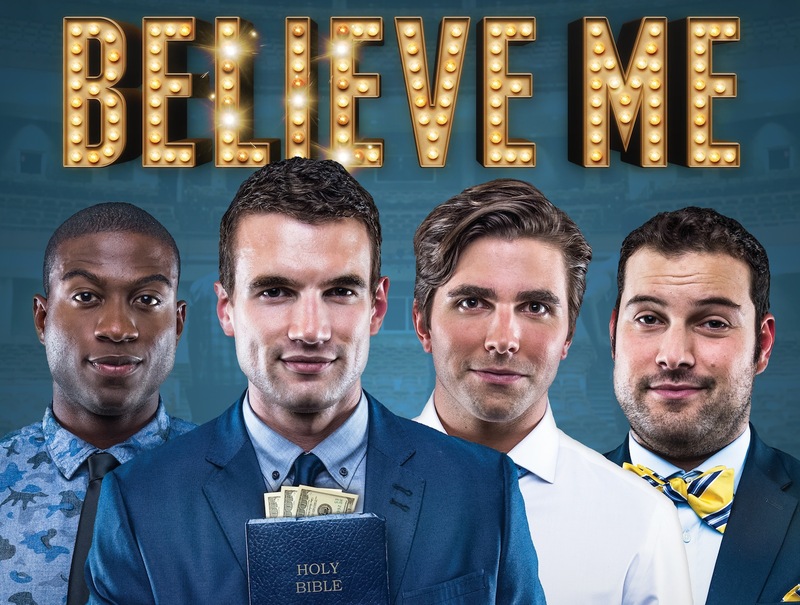 I’ve been asked multiple times about Believe Me, a new film hitting theaters and video on demand tomorrow. Is it a Christian film? 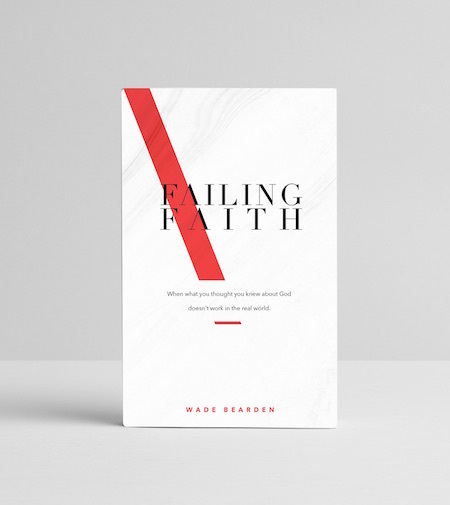 Does it trash the faith or have some sort of redeeming quality to it all?